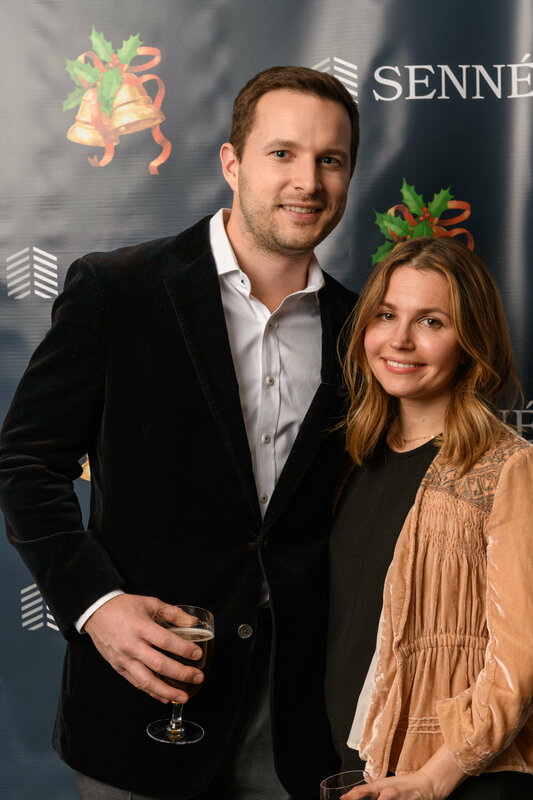 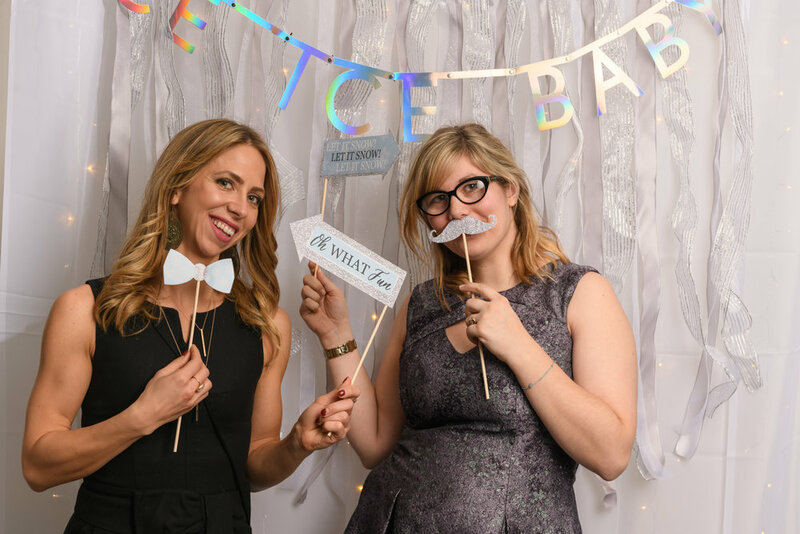 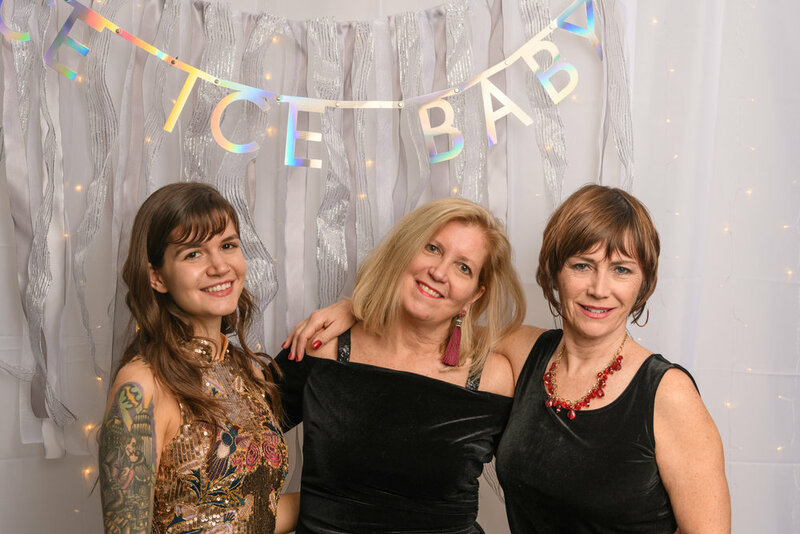 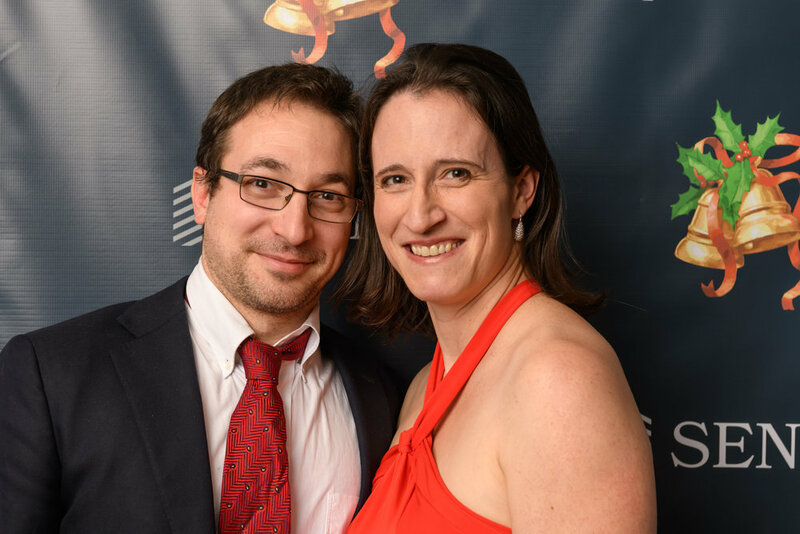 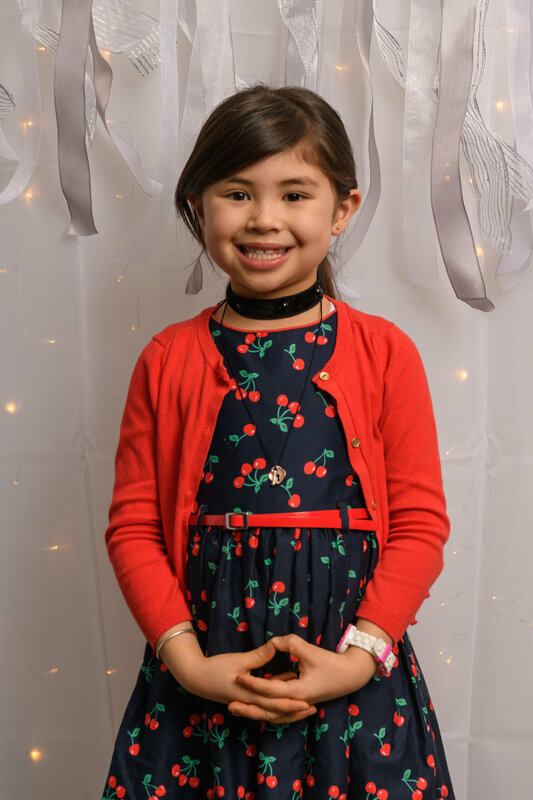 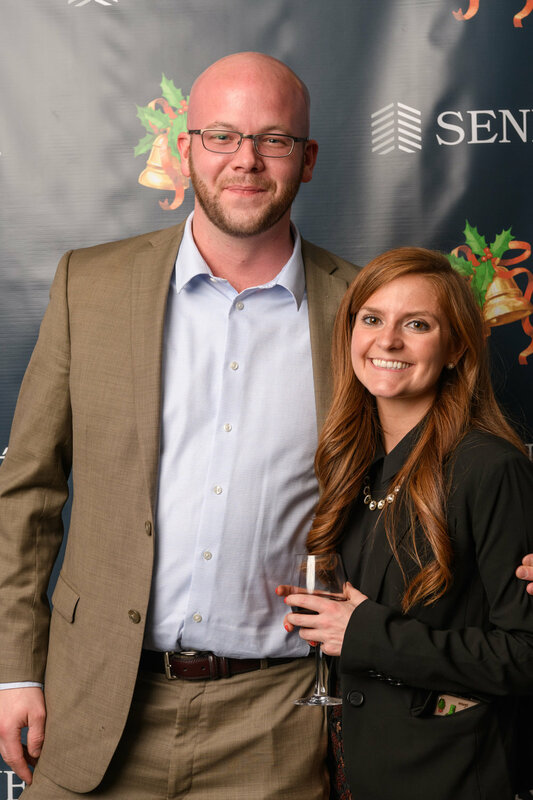 Thanks to everyone who came out to celebrate with us at the Museum of Science for our holiday party this year. 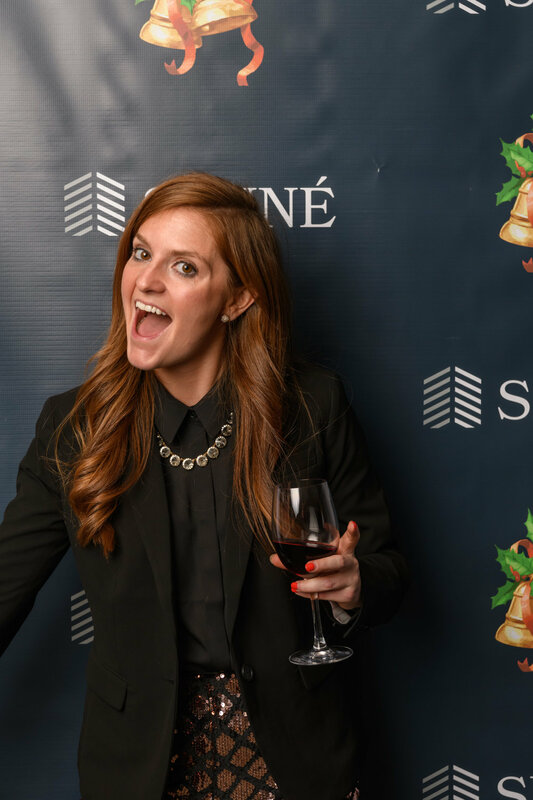 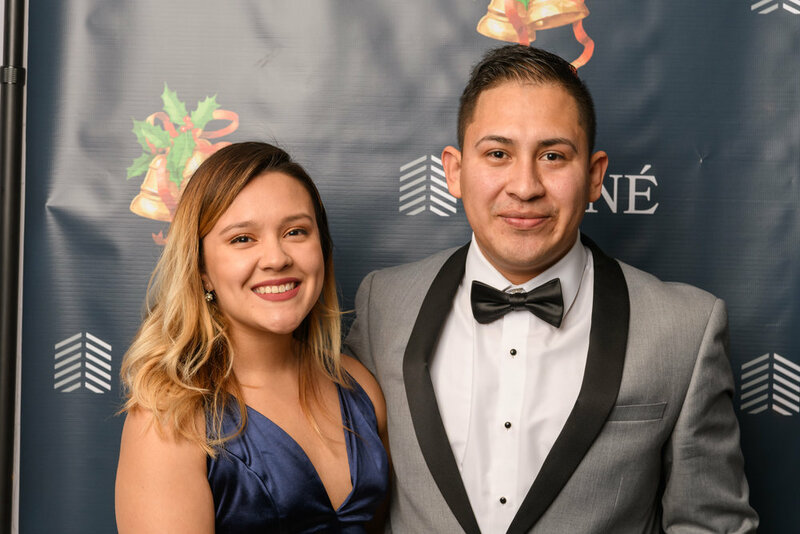 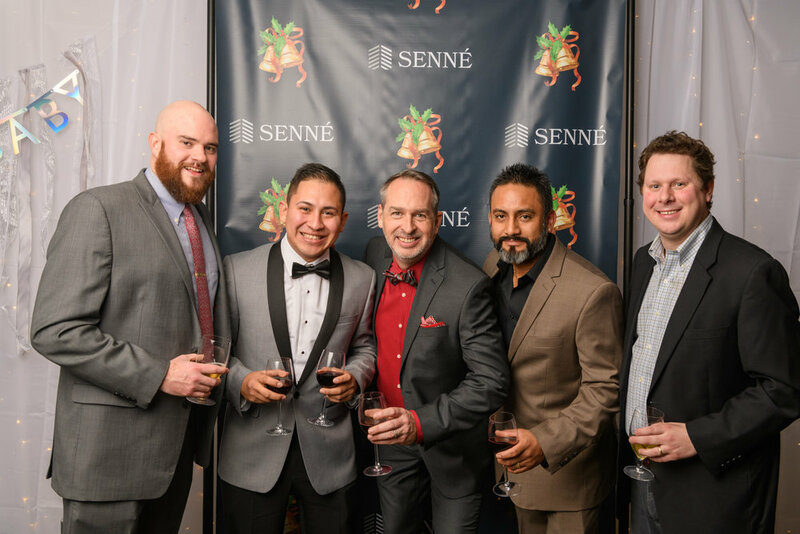 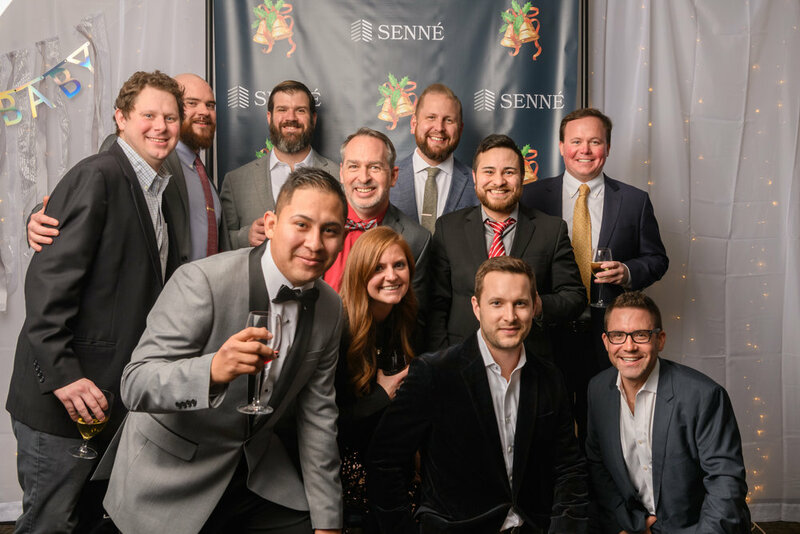 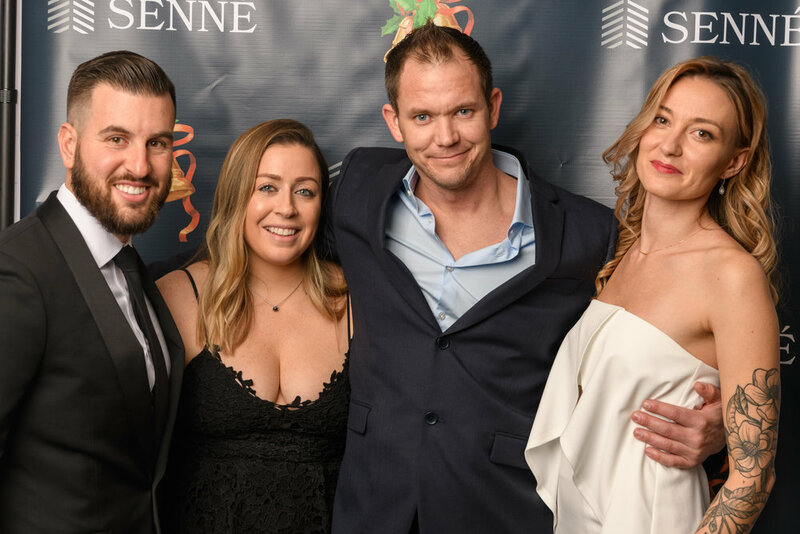 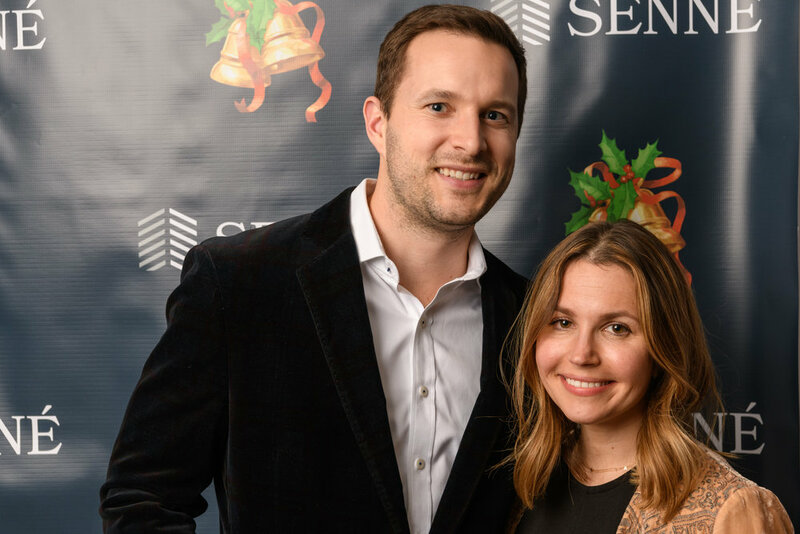 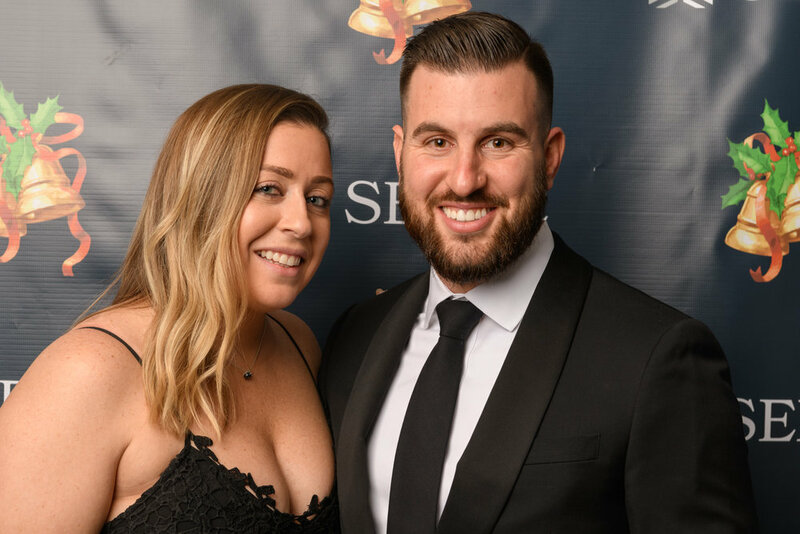 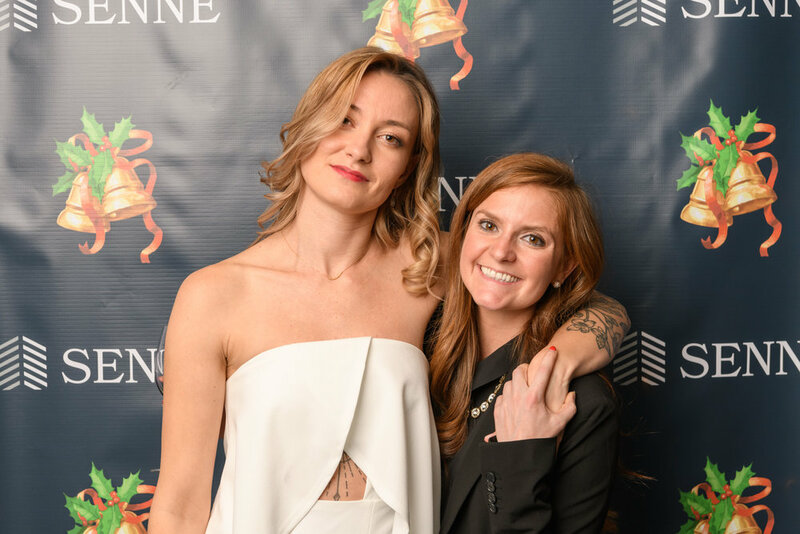 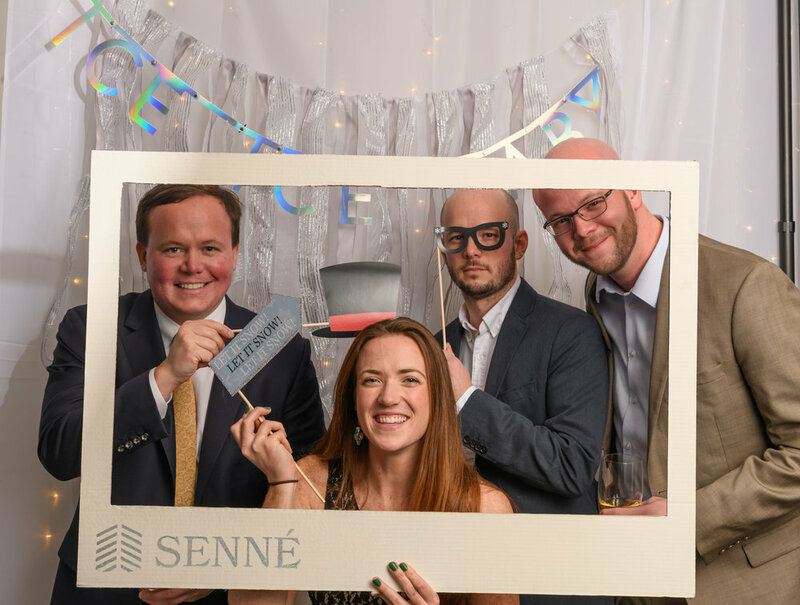 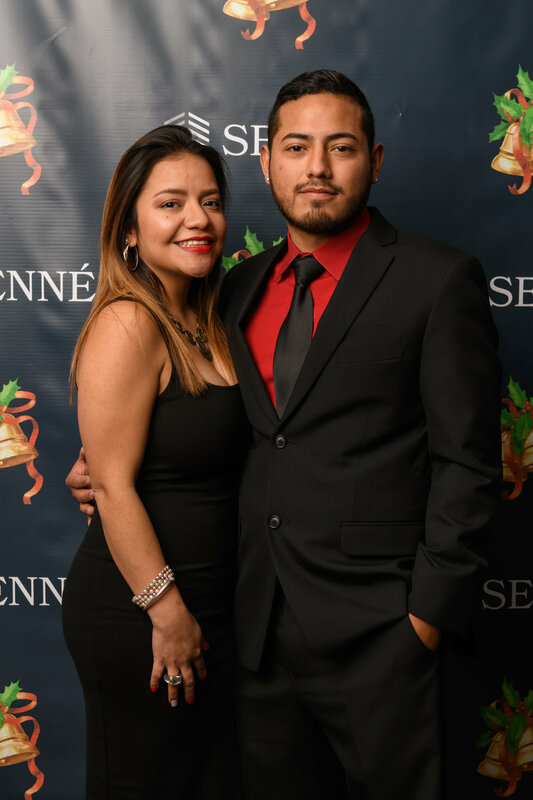 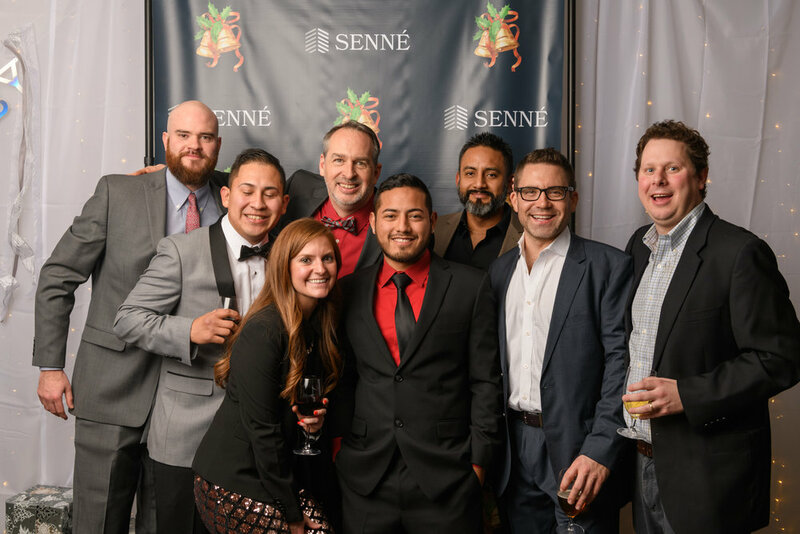 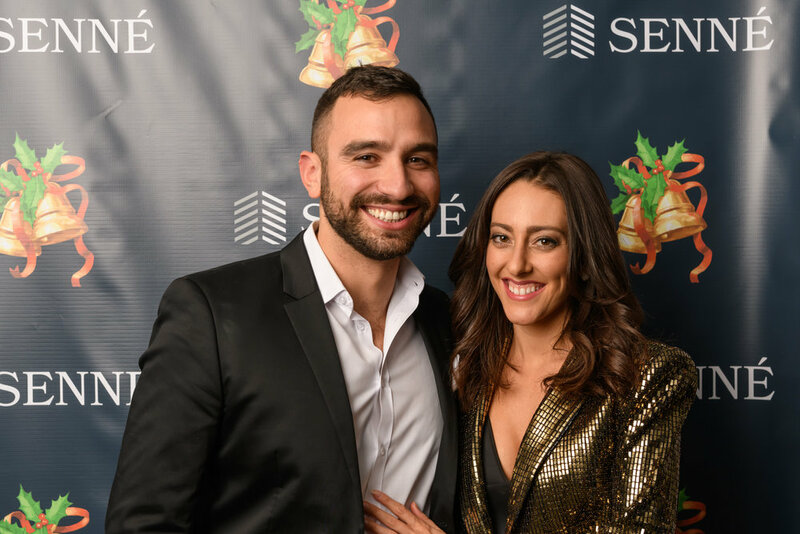 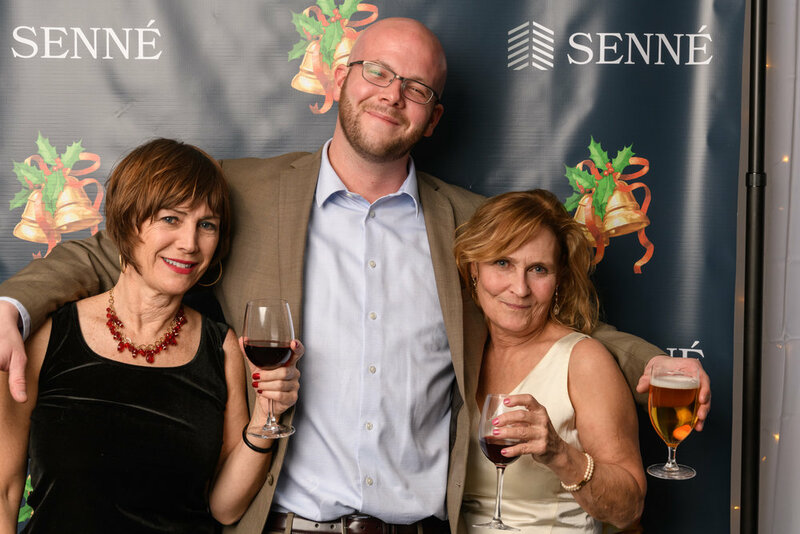 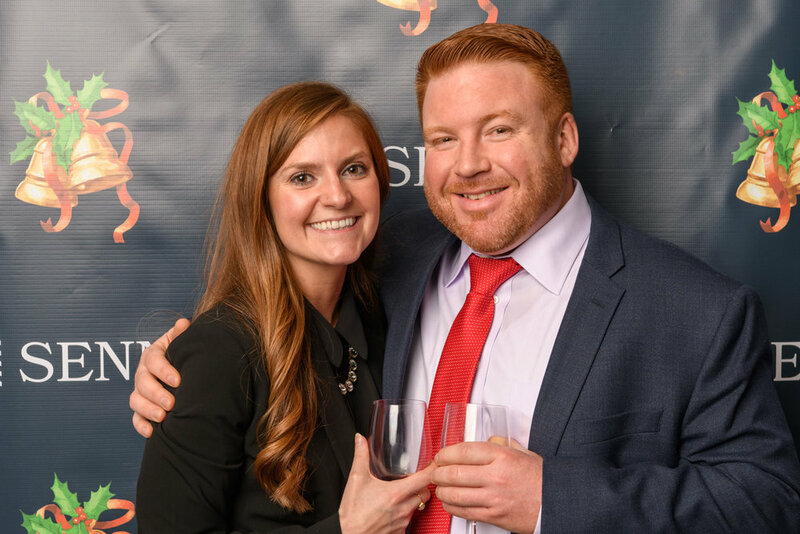 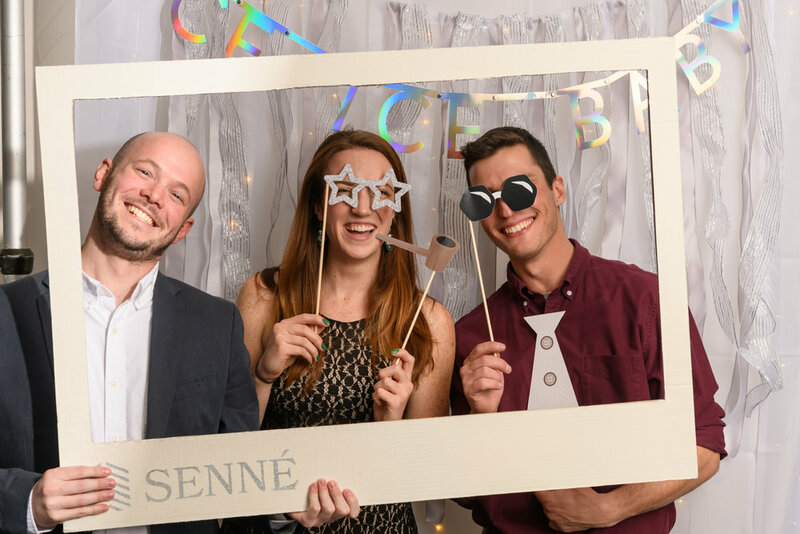 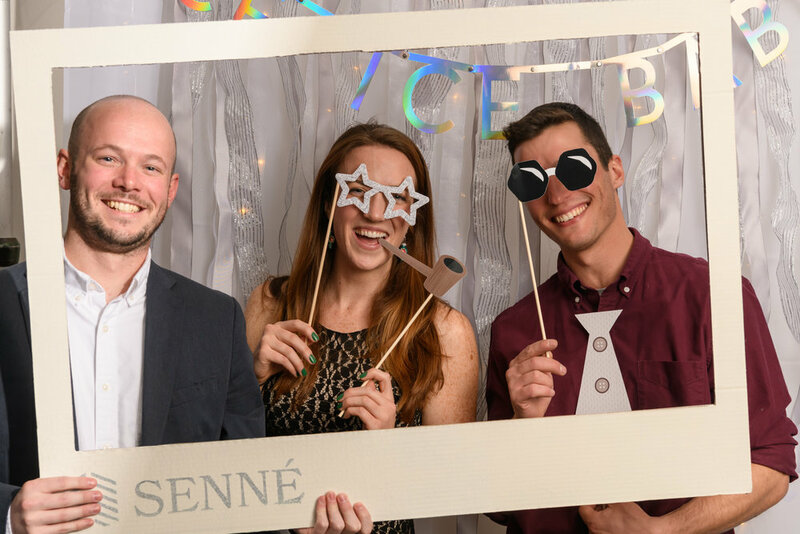 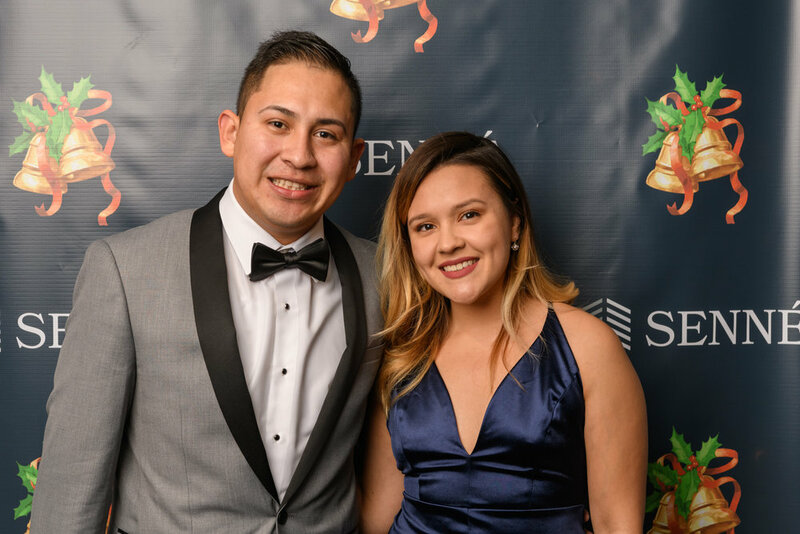 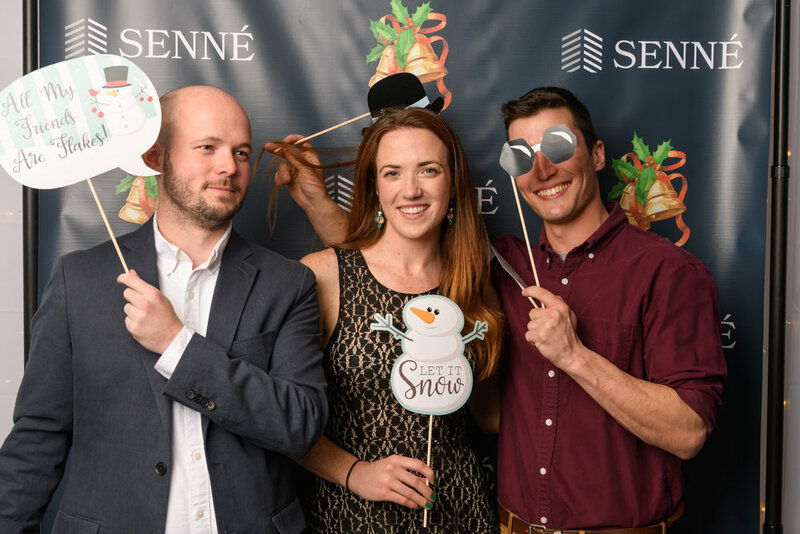 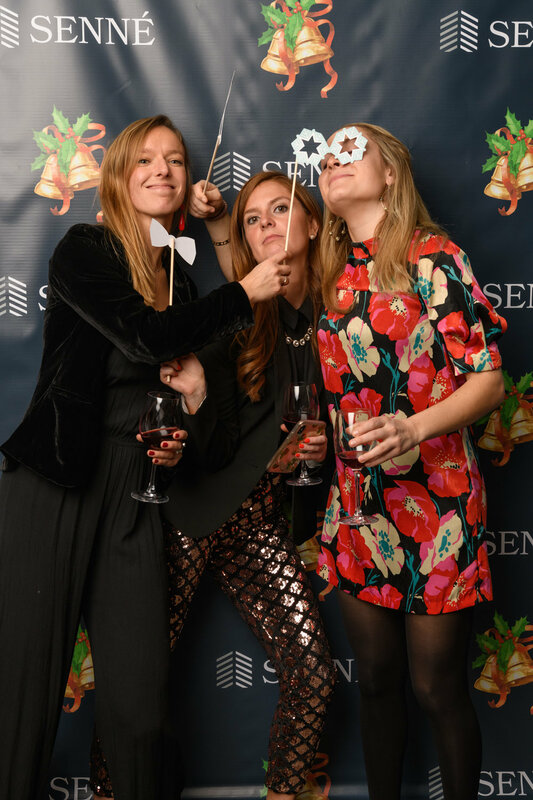 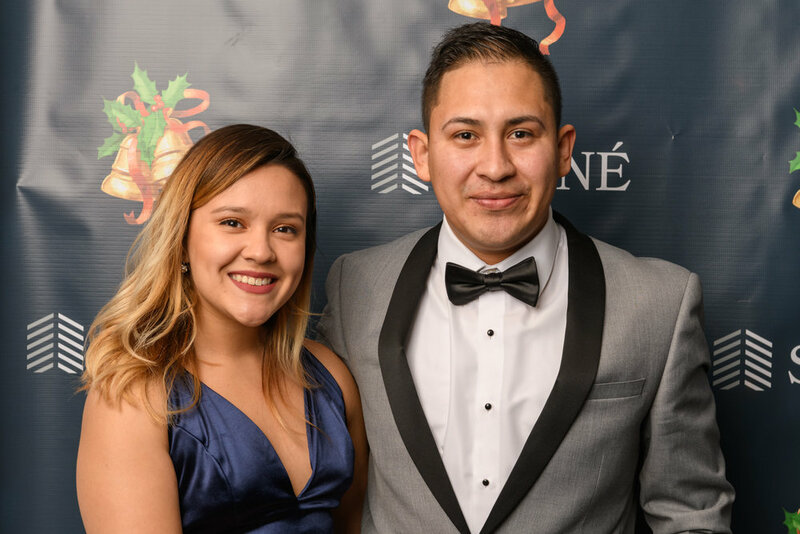 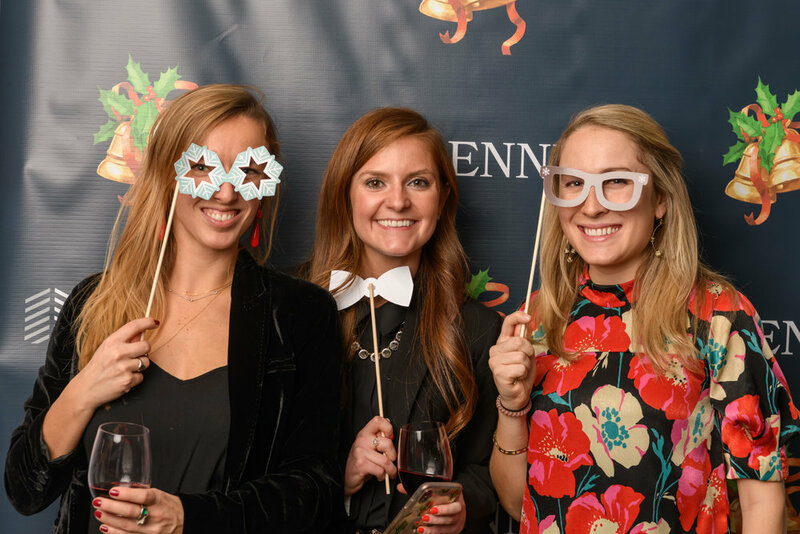 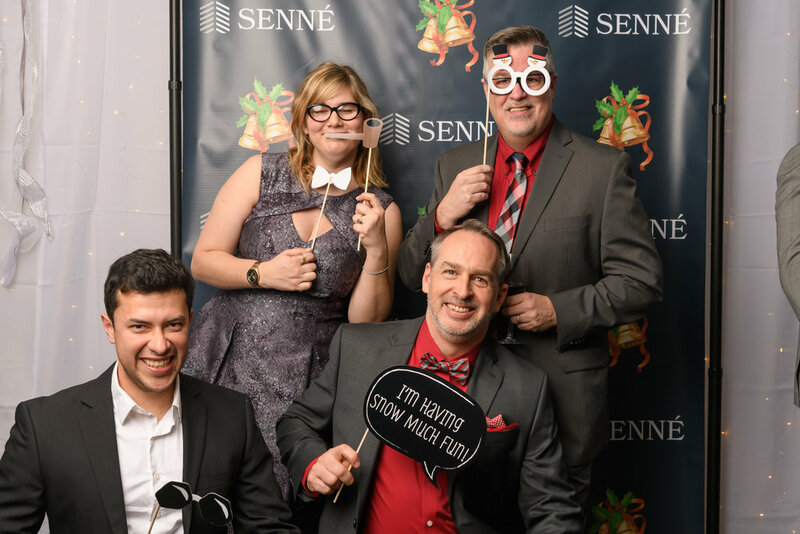 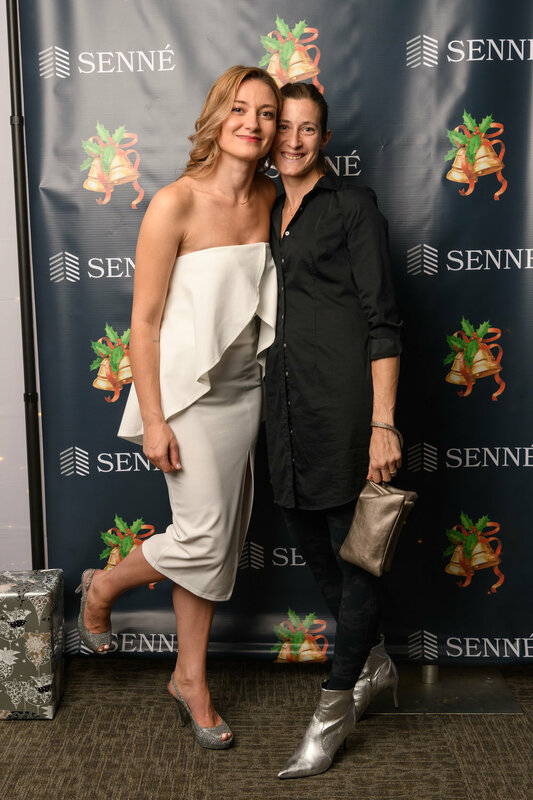 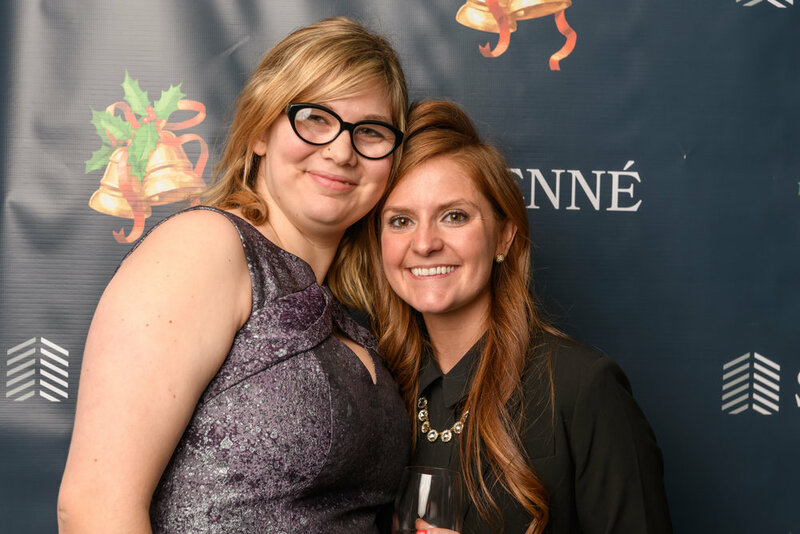 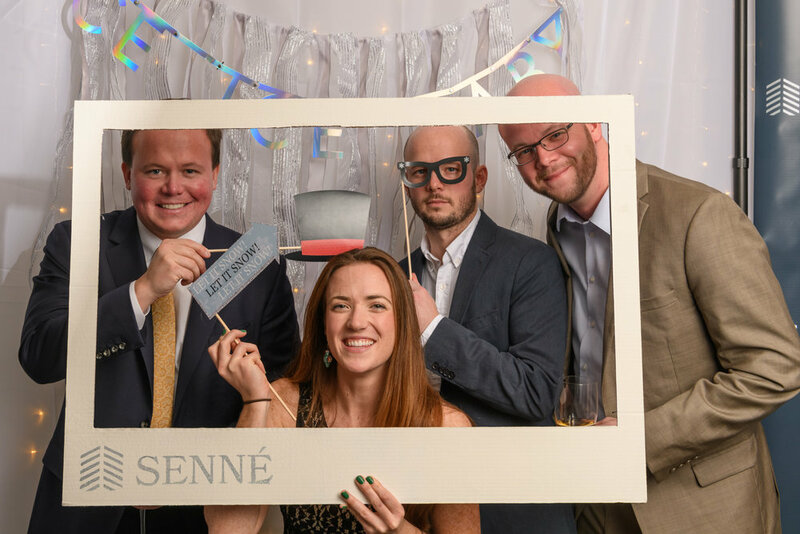 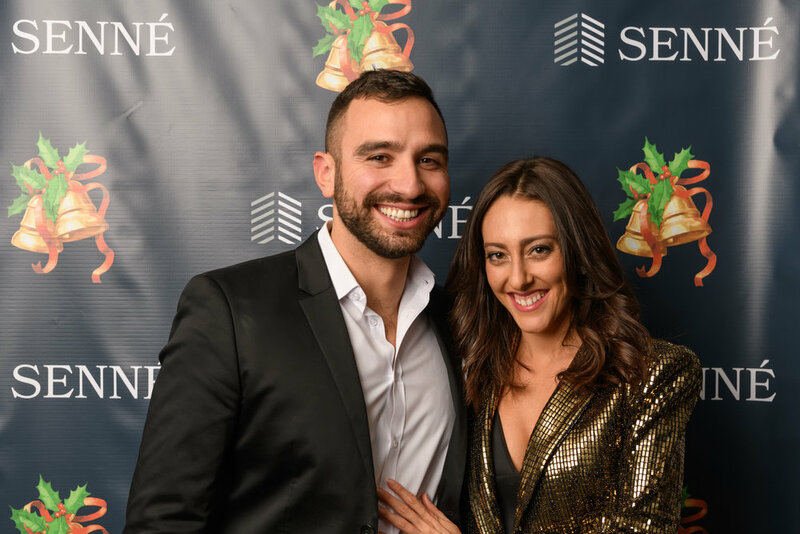 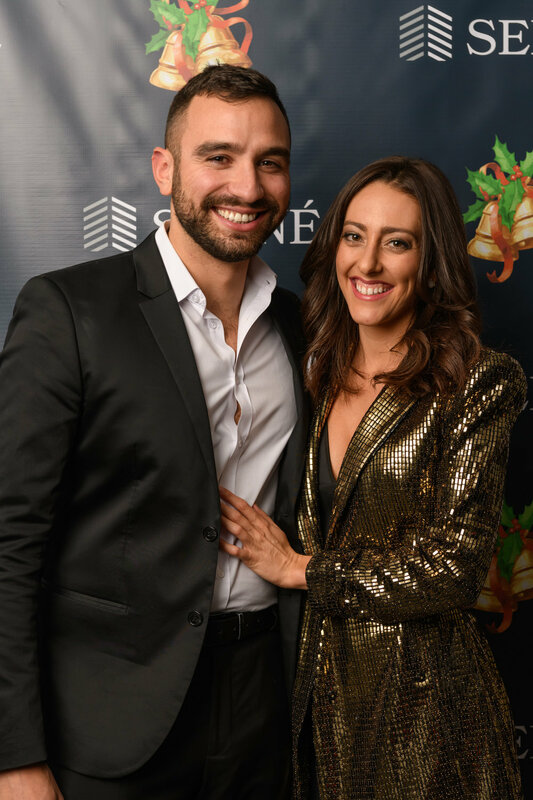 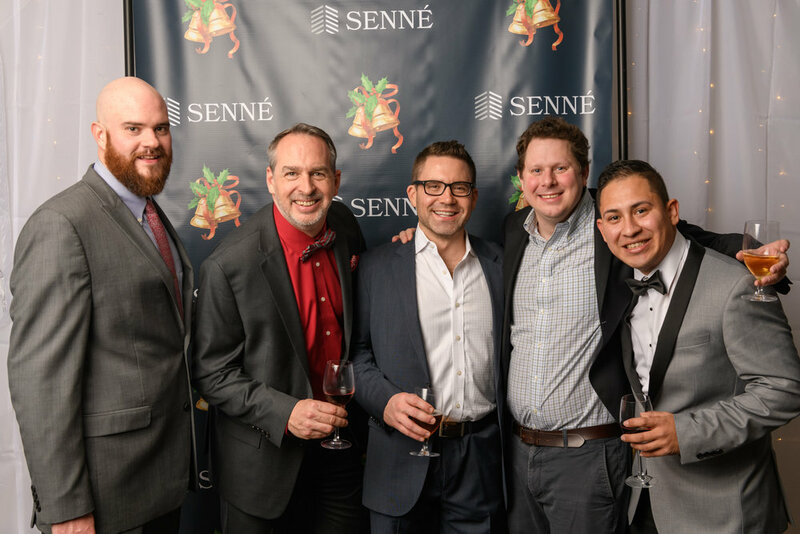 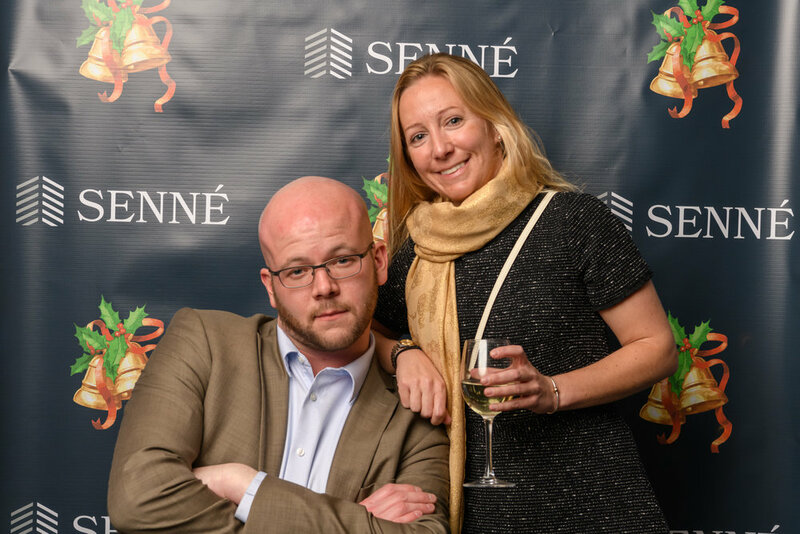 2018 was a record year for all of us at Senné and we can't wait to see what's in store for 2019. 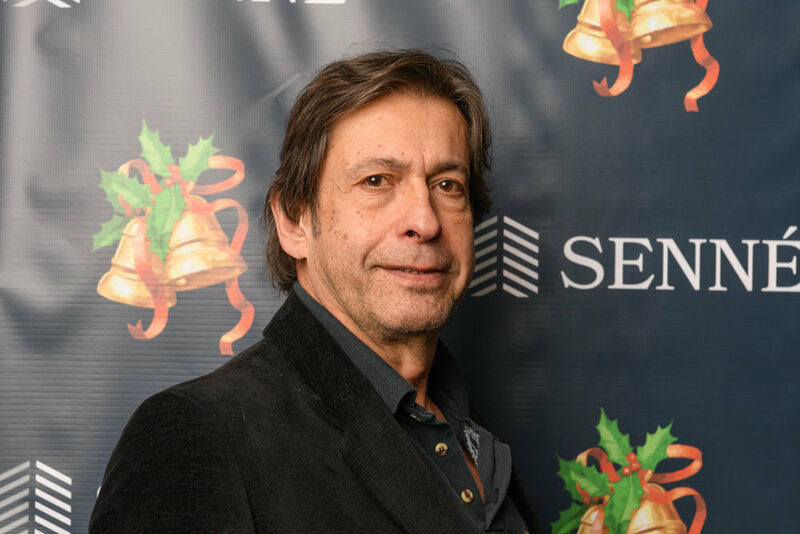 Happy Holidays and Happy New Year!